The Levittown Health Center offers you a caring, patient-centered, outcome oriented multi-disciplinary approach to natural healthcare where Chiropractic, Acupuncture, Oriental Medicine and Nutritional Counseling are all conveniently accessible within one clinic. 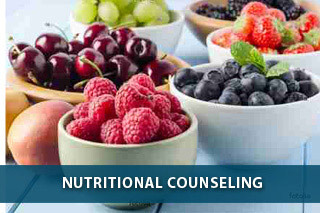 Our clinicians take time to focus on the underlying cause(s) of your problem not just the symptoms… to explore and discover how our natural healthcare practitioners and methods can uniquely address your healthcare needs and promote personal wellness. Because of our association with New York Chiropractic College – the leader in natural healthcare – we offer comprehensive services to patients who appreciate the value of a holistic, integrated approach. 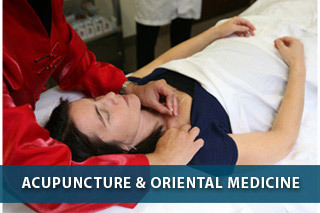 Thanks to our team of skilled practitioners in chiropractic, Oriental medicine and acupuncture, and nutritional counseling, we work closely together and with you in a synergistic way to ensure that your health and wellness will be proactively treated via the most appropriate and effective combination of modalities.